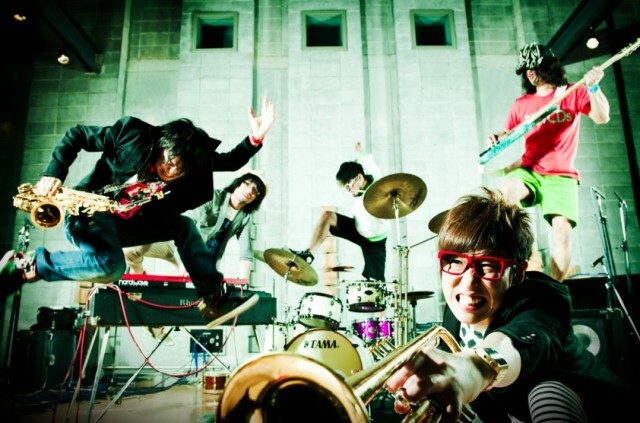 The band is composed of five members playing the Saxophone, Trumpet, Keyboard, Bassguitar, and Drums. They mainly performed at an average of over 200 street lives a year and sold ten thousands of their independentproduction CDs. In July 2008, they released another CD called ”Infinite Works”. The CD included the music they had worked onfor 1 year after their debut. The CD is a collage of musicdedicated to other famous artists, remixed music, and theirown popular music recorded from their live performances.